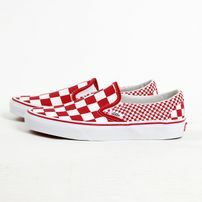 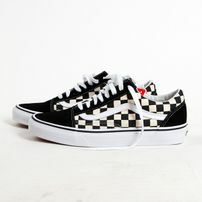 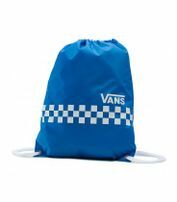 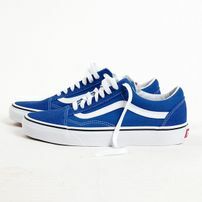 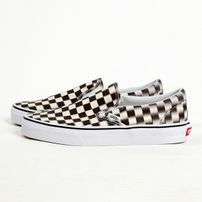 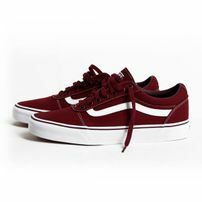 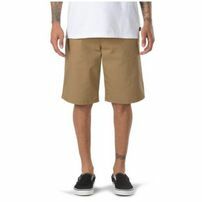 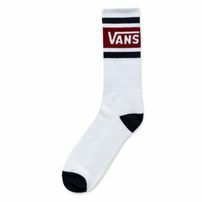 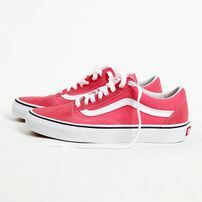 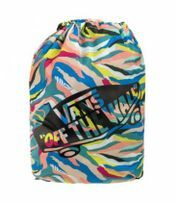 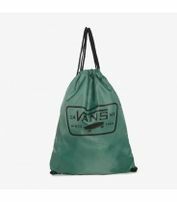 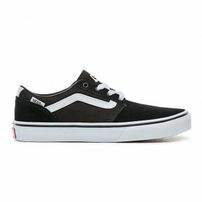 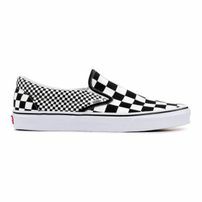 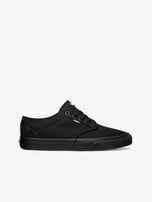 Vans is an American manufacturer of shoes, based in Cypress, California, owned by VF Corporation. 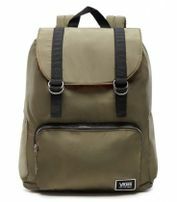 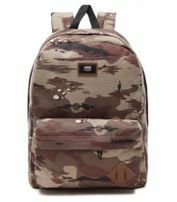 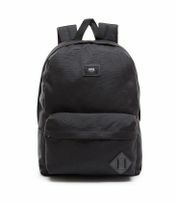 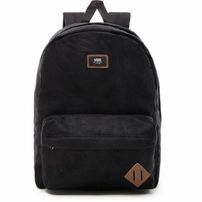 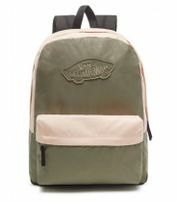 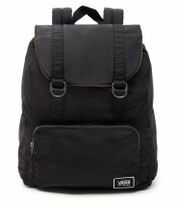 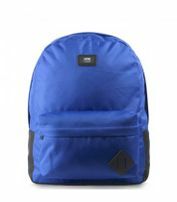 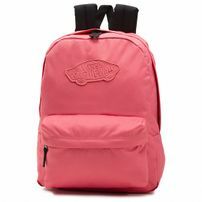 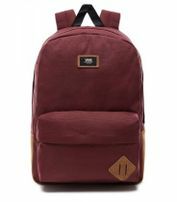 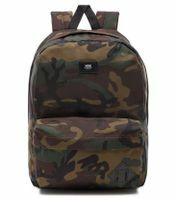 The company also produces apparel and other products such as T-shirts, hoodies, socks, hats, and backpacks. 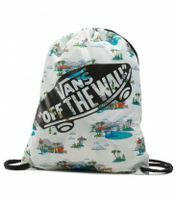 As of August 2013, the brand is active in the actions sports industry and sponsors skateboard, surf, snow, BMX, and motocross teams.